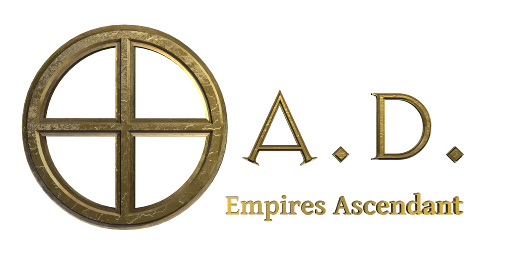 This mod contains 36 maps (6 random maps, 14 skirmishes and 16 scenarios) collected from the Wildfire Games (0 A.D.) Forum. 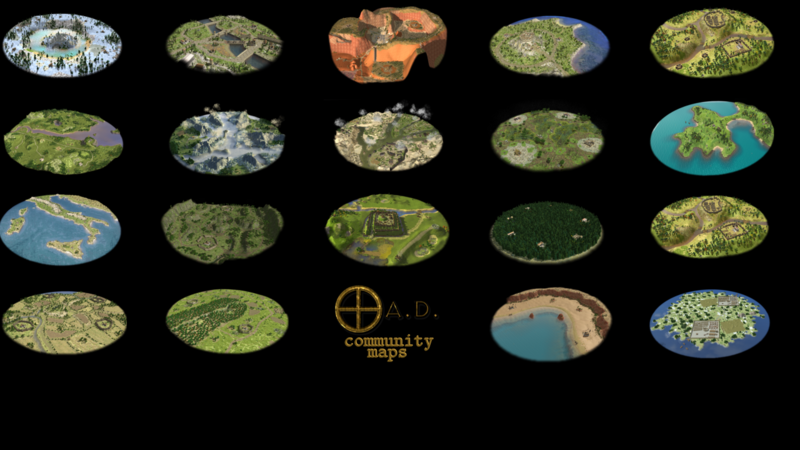 The maps can be easily accessed in game with the filter "Community Maps". Checked all forum threads updated from 2016 onwards. If you are one of the authors and want your map removed from this mod, or want something to be changed either in the map or in the way credit is given, please let me know -- I'm coworotel in the forum. If you have a custom map and want it included here, let me know as well. New map added (Four Cities Meet). the random maps makes the game crash. do you know why? Hi! Which one? I think that Forest Nothing can crash if you generate bigger than Tiny or Small... But I haven't found problems with the others.